In thermoelastic martensitic transformation, it is well established that the first martensite plate appearing upon cooling becomes the final one during reverse transformation to austenite upon heating. The results obtained from this work show that the transformation sequence of the martensite appears to be random. Newly formed martensite plates can modify the elastic strain energy level stored in the already existing martensite. Additionally, the elastic strain energy stored in newly formed martensite is not necessarily to be higher than the remaining martensite. 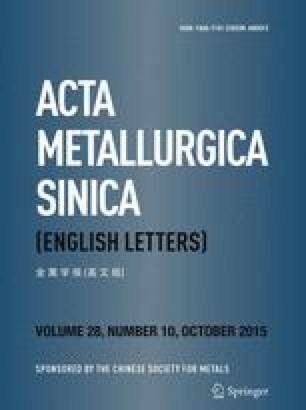 The obtained results may assist in understanding phenomena related to partial transformation of shape memory alloys, such as temperature memory effect. This research was supported by Science Foundation of China University of Petroleum, Beijing (No. KYJJ2012-06-25).